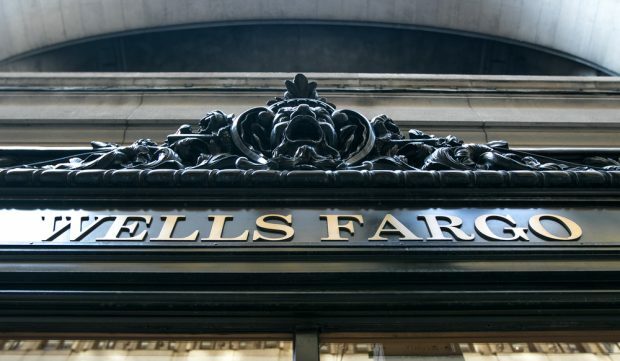 The settlement covers issues in Wells Fargo’s auto-lending and mortgage units. Wells Fargo to pay $1 billion fine. Wells Fargo & Co. will pay $1 billion to settle U.S. probes into mistreatment of consumers, the largest sanction of a U.S. bank under President Donald Trump, as the firm tries to resolve a year and a half of scandals across its operations.